The devastating sinkhole that ravaged the National Corvette Museum and claimed eight Corvettes happened five long years ago. Since that time, the museum has not only fully recovered, but thrived. It has undergone multiple changes and seen an increase in attendance. 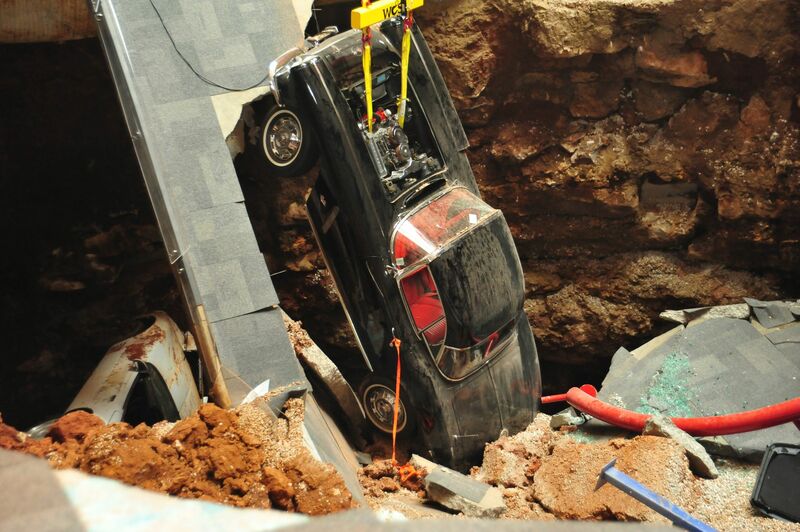 The sinkhole may have been a bit of a blessing in disguise, giving the National Corvette Museum tons of free press. Of course, the museum did have to clean up the mess that the natural disaster left behind, including fixing numerous cars as well as the facility itself. 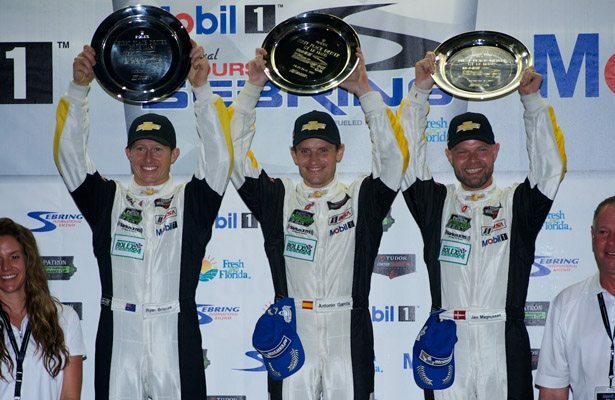 All eight of the Corvettes damaged in the incident are now back on display. 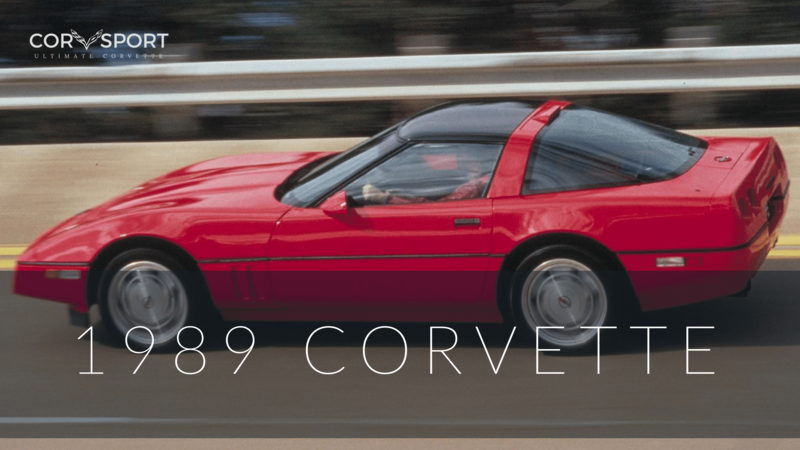 The last Corvette to make it back to the showroom was the 1962 C2 Corvette. It underwent repairs and was returned to its rightful place in the museum last year. You can see a video of that particular car below. The museum hasn’t forgotten its sinkhole incident. Quite the contrary. It embraced it, and now offers a 360-degree virtual tour of the sinkhole to commemorate five years since the incident. Originally, the idea was to keep the sinkhole. 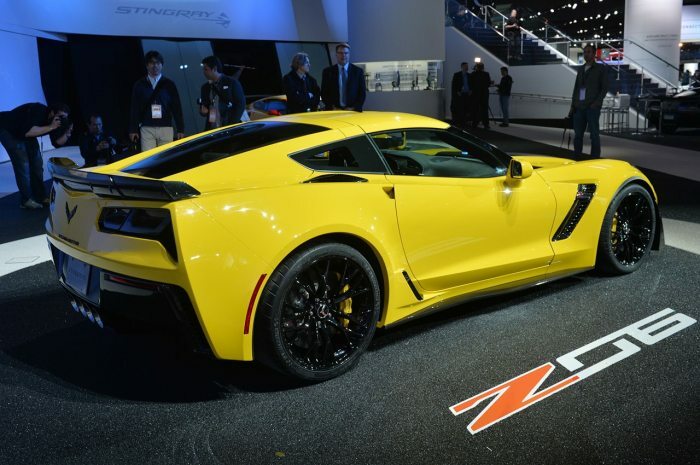 However, Katie Ellison, Marketing and Communications Manager at the National Corvette Museum, said it wasn’t possible. If you’re interested in the sinkhole, you’re not the only one. “A lot of people are curious about what it looks like inside the cave, beyond what the webcam shows, so we decided to add a 360-tour allowing them to take a look.” That tour can be seen on the museum’s website under the exhibits menu.